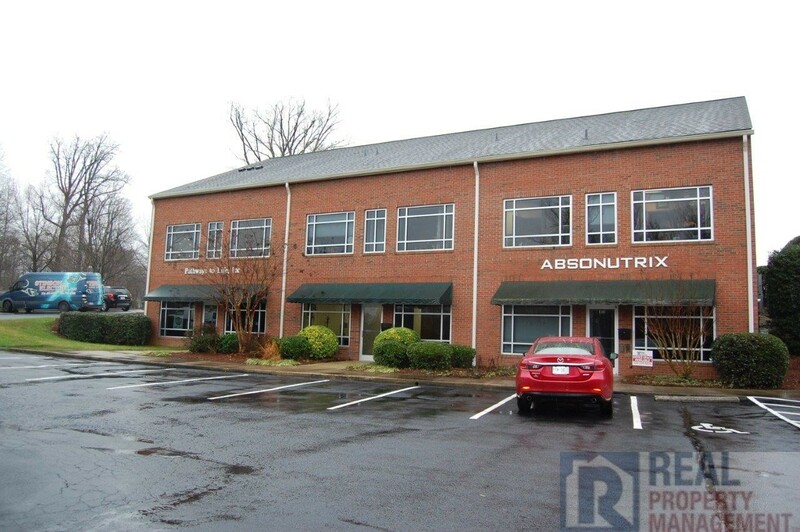 Commercial Office near West Gate City Blvd. 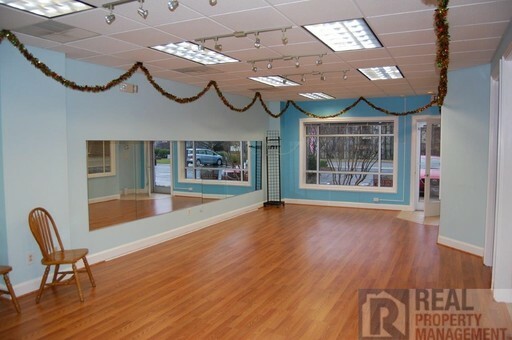 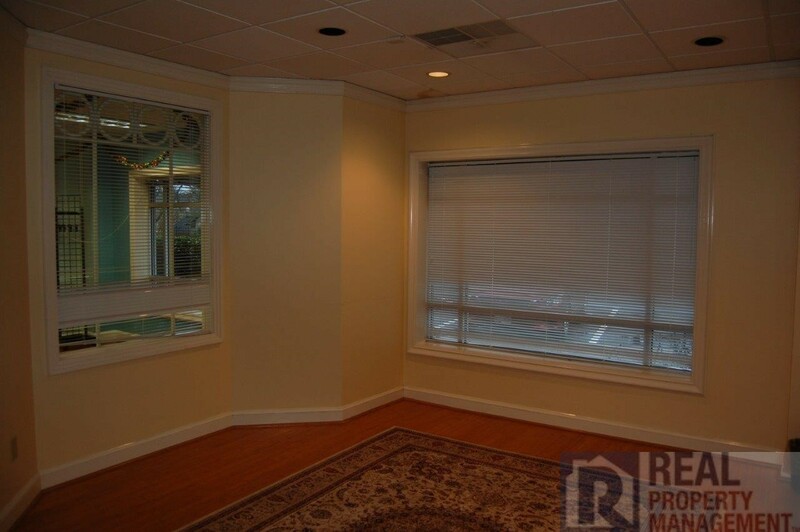 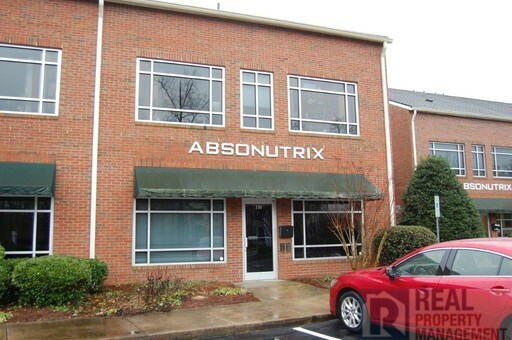 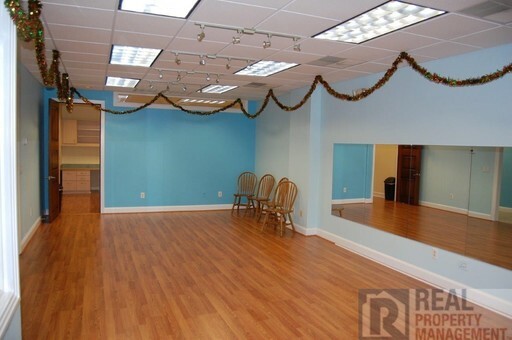 Well maintained commercial condo space available now! 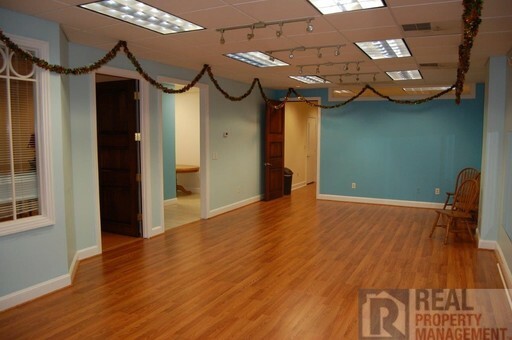 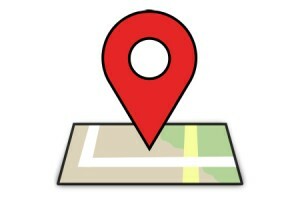 Great location for small business office (Zoned LB-Limited Business). 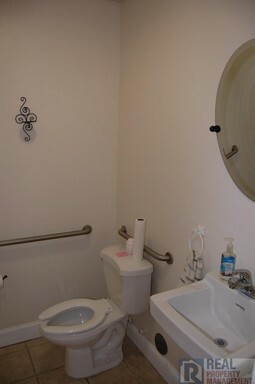 Convenient to access by new I-73. 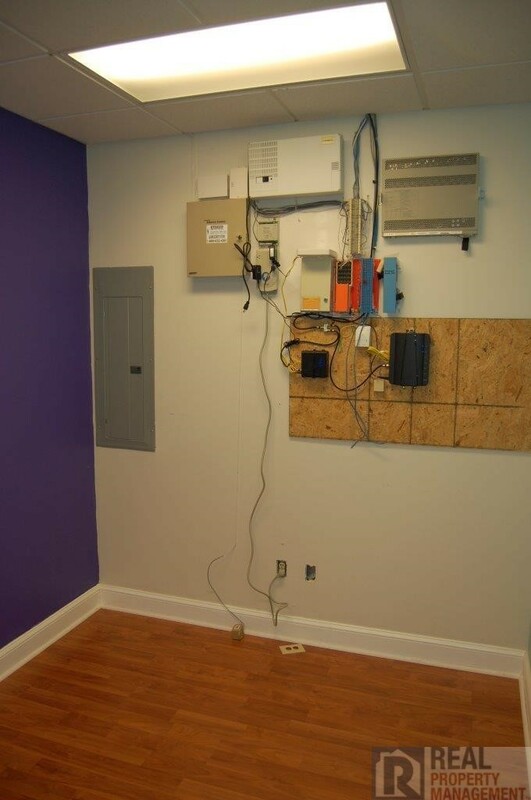 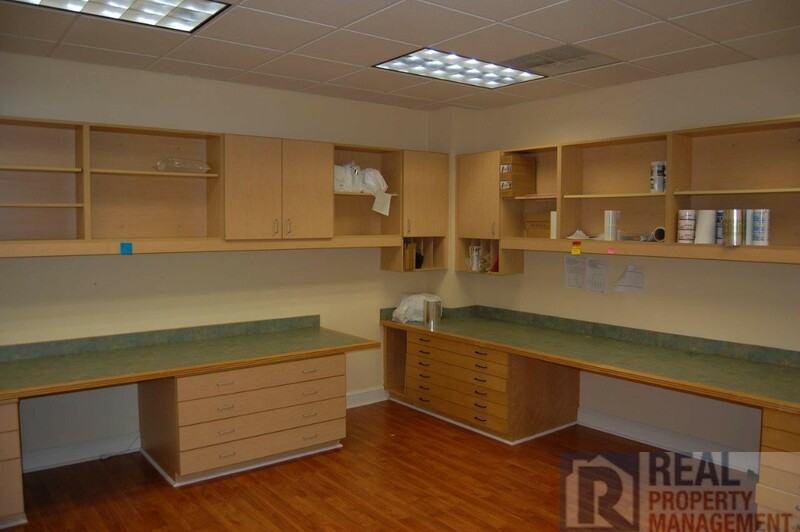 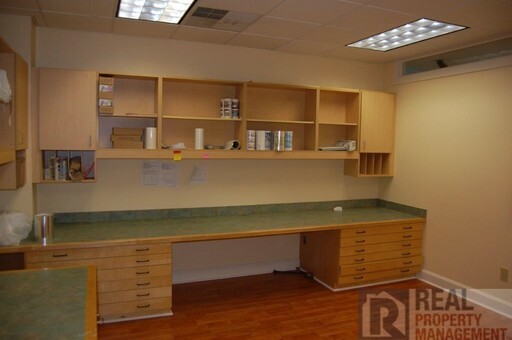 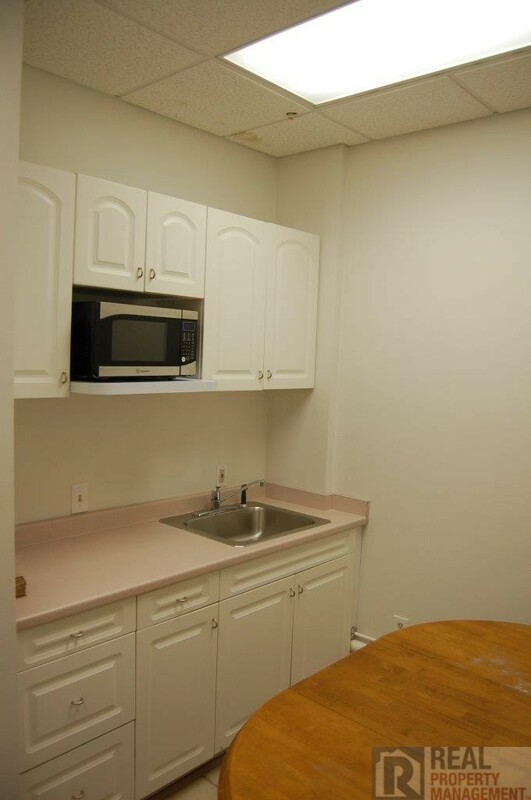 Upfitted for office w/large open meeting area and built-in work benches, ADA compliant bathroom, breakroom, storage area. Front executive office, large conference room. Water is included in the rent. 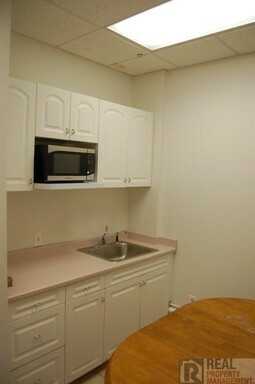 $1095/mo to qualified tenant minimum 1 year lease. 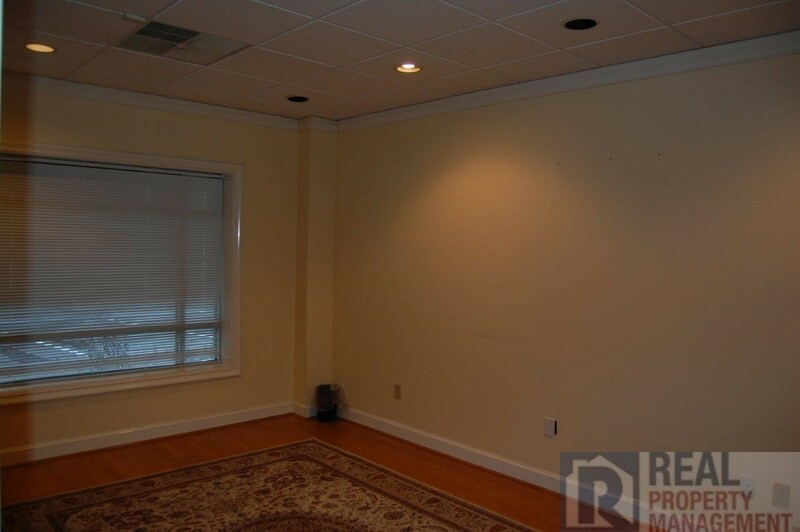 Please contact our showing agent at 336-355-6688 to schedule a showing today.